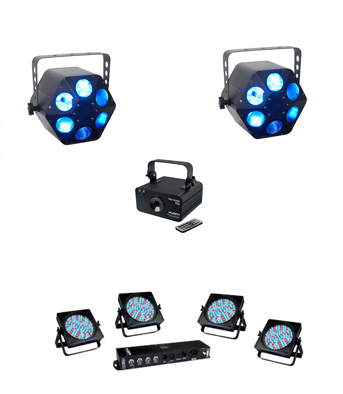 Sheer Brilliance for Your Event. 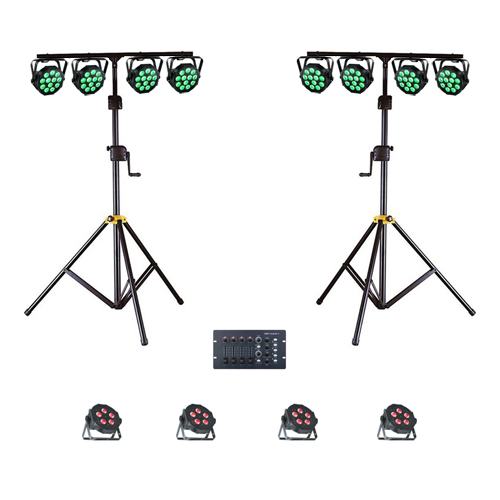 We have put together some lighting hire packages on this page that offer amazing light shows and significant savings on hiring the fixtures on an individual basis. 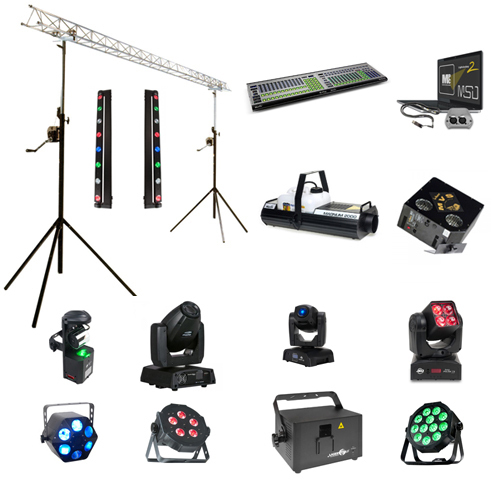 Plus we will deliver and set up the equipment for you! 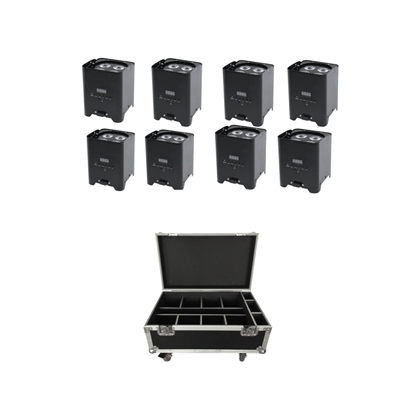 If you wish to change the packages in any way just give our hire team a call on 01892 234025. We will be more than happy to help! 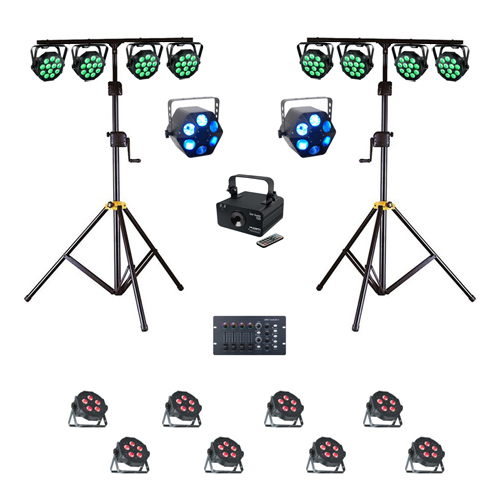 Alternatively, if you wish to hire specific lighting fixtures or controllers, please see our Lighting Equipment Hire page. Big production for small events! *Mileage may be charged if over 15 miles. Prices inclusive of VAT.